Macmillan Readers series is one of the most popular simplified readers for learners of English. The information is controlled, with pictures explaining some of the difficult vocabulary. 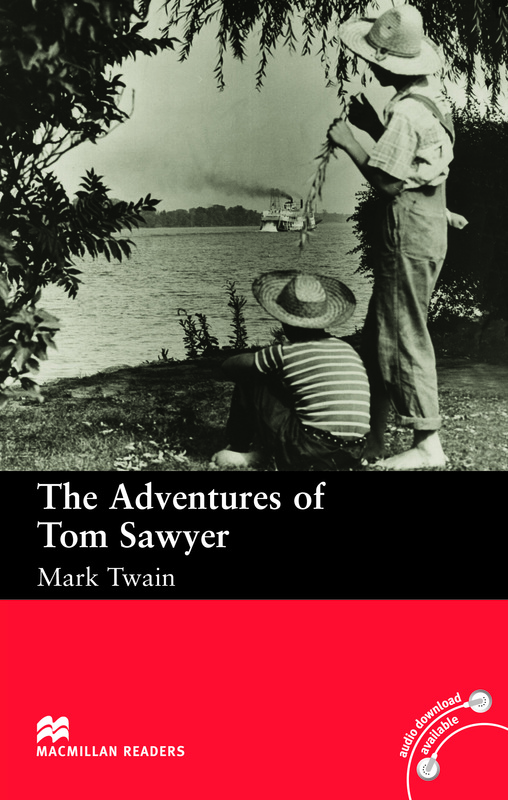 This brilliant book has 600 basic words for Beginner-level students and recounts the adventures of a young orphan boy in 1844.